Airline Management is a comprehensive program concerned with the safe handling of passengers and their properties, like baggage and cargo, as well as the efficient and effective management and operation of flights across the airways of the world. 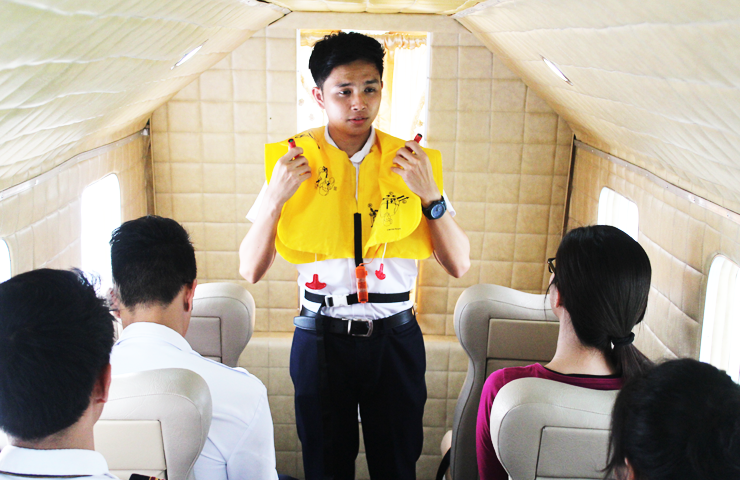 The program speaks of complete, relevant, and updated subject that conform to the needs of the aviation industry. Beside the basic higher education requirements on English, natural and social sciences, the Airline Management curriculum includes subjects like marketing, ticketing, reservations, air cargo, cabin attendancy, catering, weight and balance, personality development, history of aviation and world geography on the commercial aspect of the course and subjects like meteorology, navigational aids, air laws, air safety, airport/airline operations on the technical side.